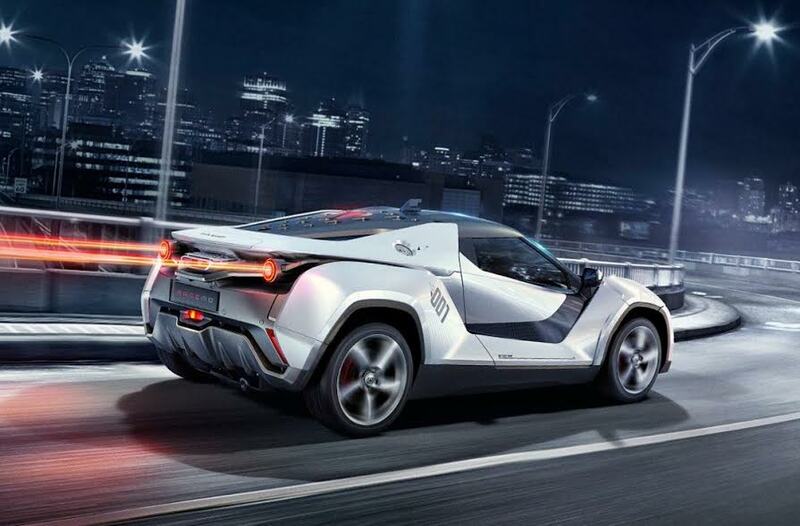 Tata Motors hints it would bring back the Tamo Racemo sportscar in future when time and money permits the brand to start production of the car. 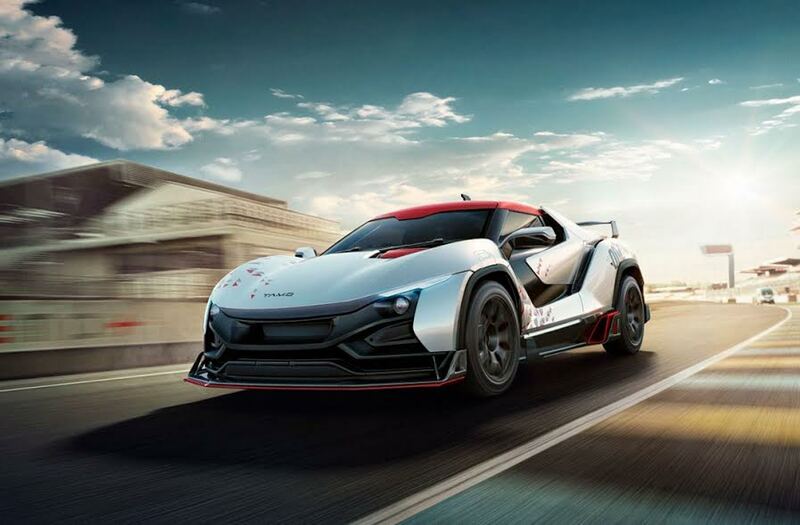 The Racemo was considered as one of the most ambitious and unique project of the homegrown auto major under the sub-brand Tamo and this sports coupe instantly grabbed everyone’s attention when it was uncovered at 2017 Geneva Motor Show. However, the brand later shelved the plan of launching it. 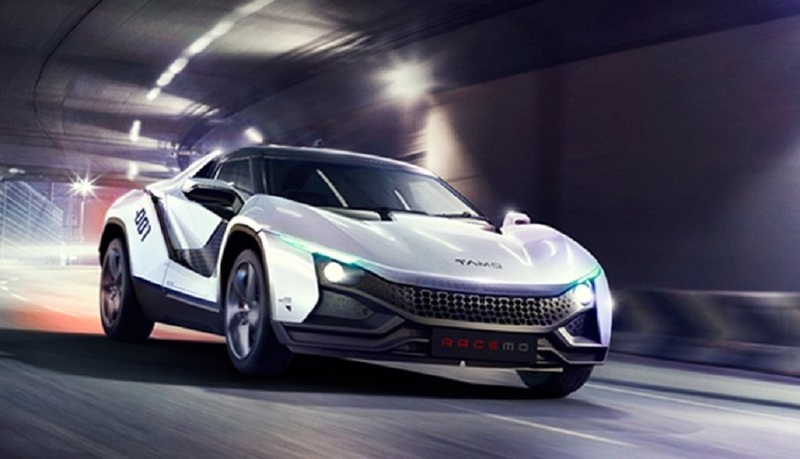 Tata Motors CEO Guenter Butschek has said the Tamo is one of the nice-to-haveprojects for the automaker. He also hinted that Racemo project is not shelved permanently. Once the brand has enough money and time to launch the sports coupe, it will enter production. However, the timeframe is not revealed. 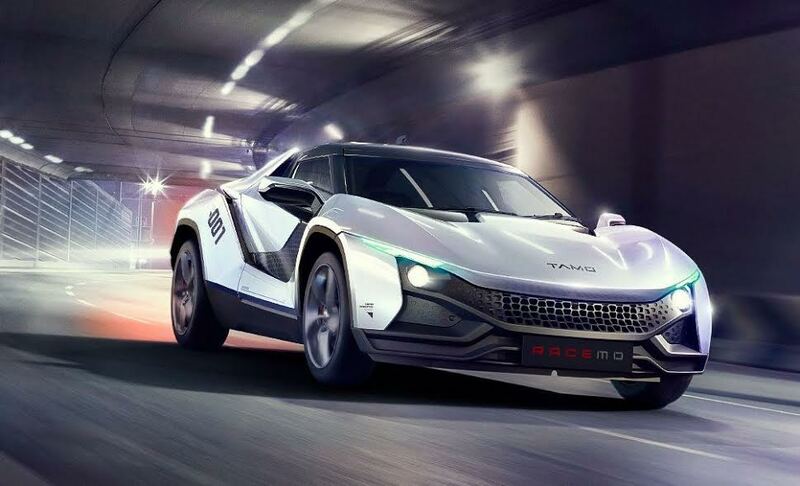 Tata postponed the Racemo project as it wants to emphasise on the commercial vehicle segment as of now. To channelize the money to CV segment, the Racemo project has been cancelled temporarily. The Racemo was supposed to launch in India in December this year. 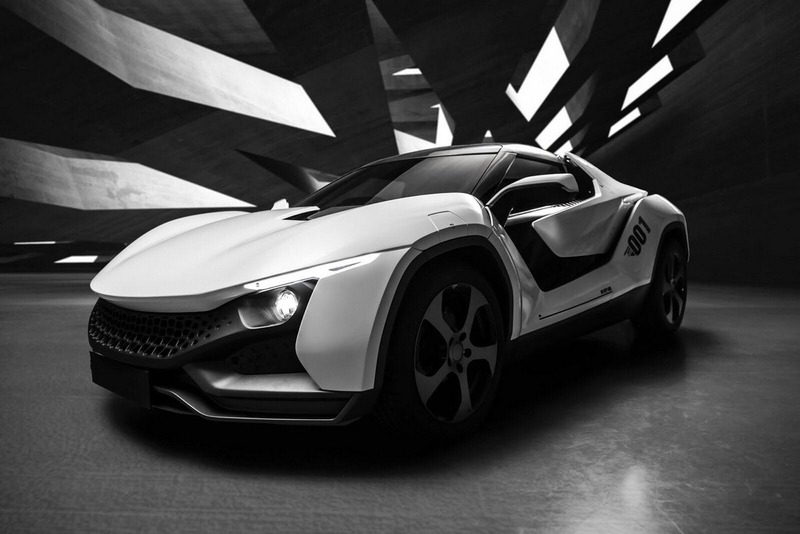 Designed by the automaker’s Turin studio as Futuro concept, it would have become the cheapest sports coupe of the country, as the brand initially planned to price it at around Rs. 25 lakh (ex-showroom). 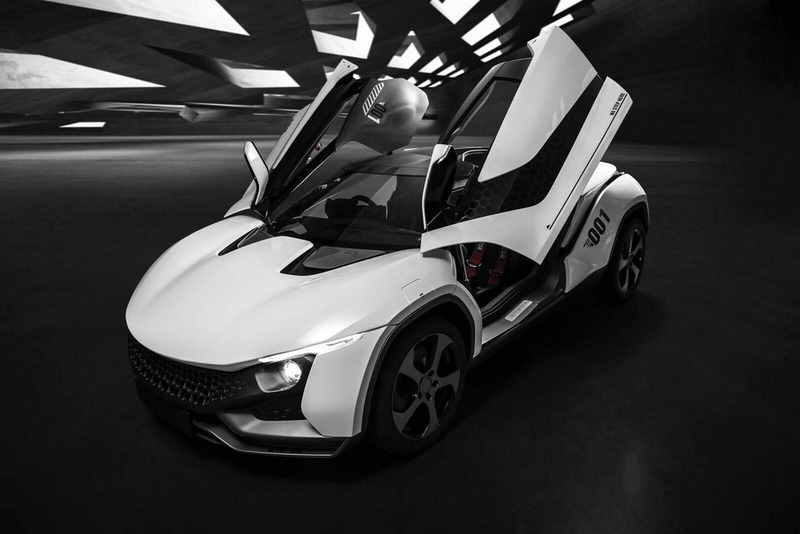 The sports coupe is based on MOFlex Multi-Material Sandwich (MMS) platform and it was supposed to be built in a limited number of 250 units only. The Racemo project was considered as the brand’s gateway to enter performance car market and it needed Rs. 250 crore of investment. 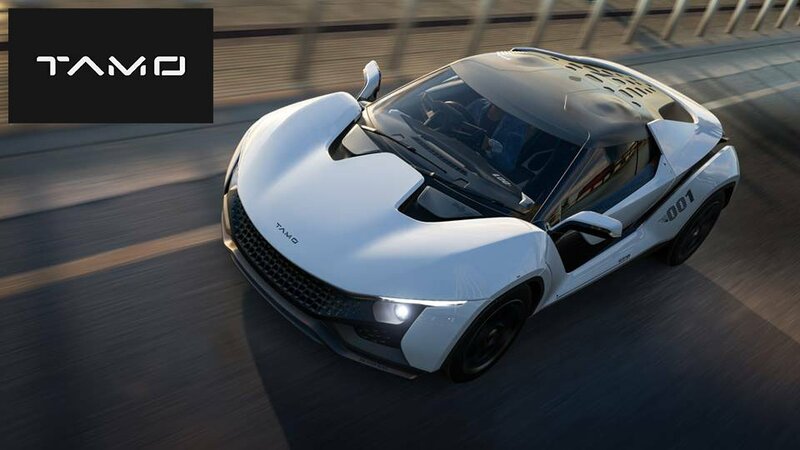 As Tata Motors revealed, the Racemo sportscar takes power from a 1.2-litre three-cylinder turbocharged petrol engine. 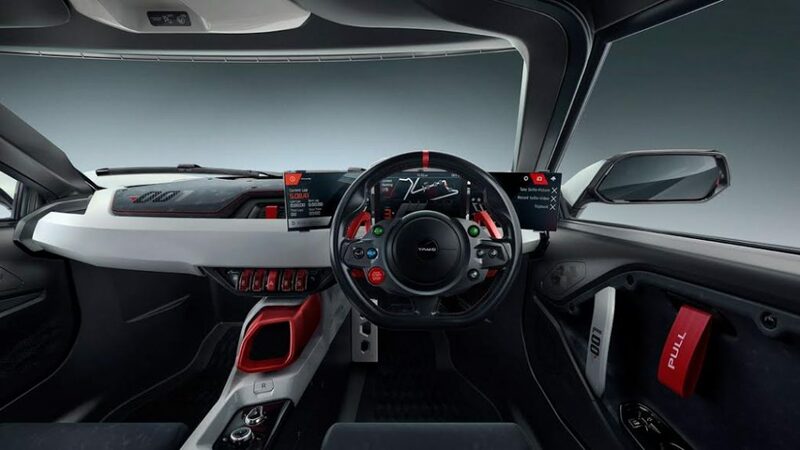 It is capable of pumping out 190 PS of peak power at 6,500 rpm and 210 Nm of peak torque at 2,500 rpm. 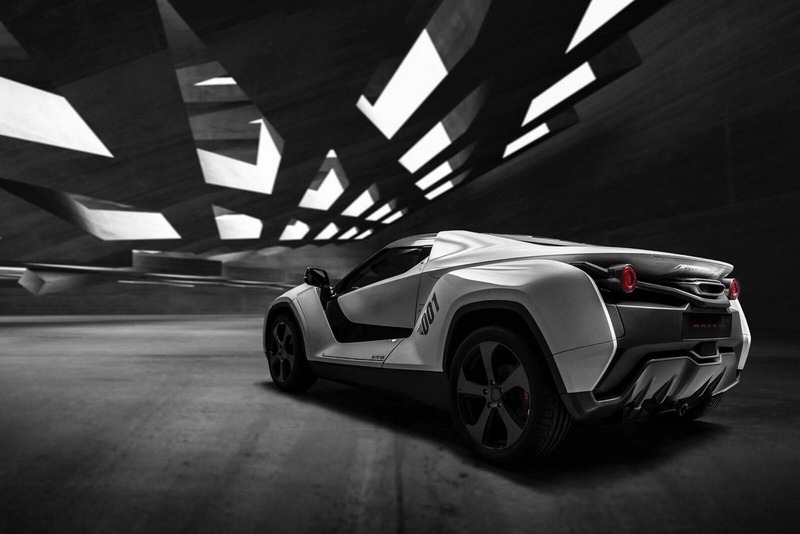 It is capable of accelerating 0-97 kmph in less than 6 seconds.